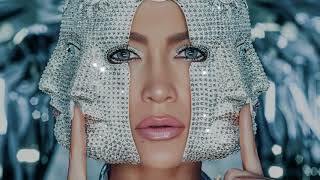 American singer and actress Jennifer Lopez teamed up with American rapper French Montana on a new song “Medicine”. 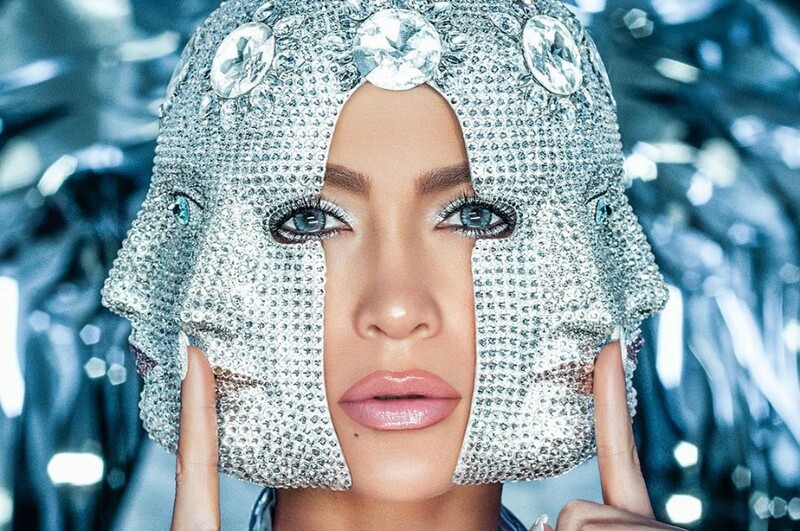 This marks the third time both artists have worked together, following "Same Girl" and "I Luh Ya Papi", both released in 2014. The song was premiered on Ebro Darden's Beats 1 radio show. Both have already shoto the music video, which will be premiered shortly. She will embark on My Party Tour with beginning on June 7 in Los Angeles. "That was my first love. That was where I felt the most alive. Still to this day, the place I feel the most alive," she explained. "As much as I enjoy doing everything that I do, the most love I feel is when I'm performing my music in front of people. For me, that's where I feel the most at home."